Pre-dawn Glory. And Morning Gymnastics. Mama Osprey Style. Summer came back. And so did work. But this morning I pretended to be an early bird, and got up before sunrise. I had to go out for a walk, at least once this week. So there I was having coffee on my terrace when the first light showed up at the horizon. The bay was calm. And the sky was on fire. Quite a reward for getting up early. The salt marsh was still in darkness, but with my light-sensitive birding binoculars, I could see Mama Sandy’s white head at the nest. Last night when I checked on her just when it was getting dark, I saw her there too. I wonder if she has started to sleep at the nest already. Claiming it so nobody else gets any foolish ideas. 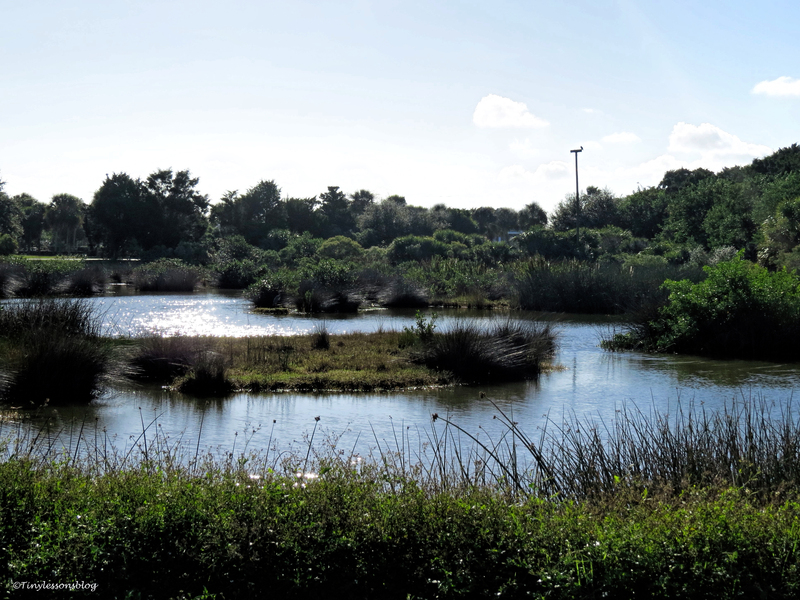 A little later, when I approached the salt marsh from the beach, it was already basking in the morning light. And Sandy was still sitting there. The little prick in the right corner of the nest. 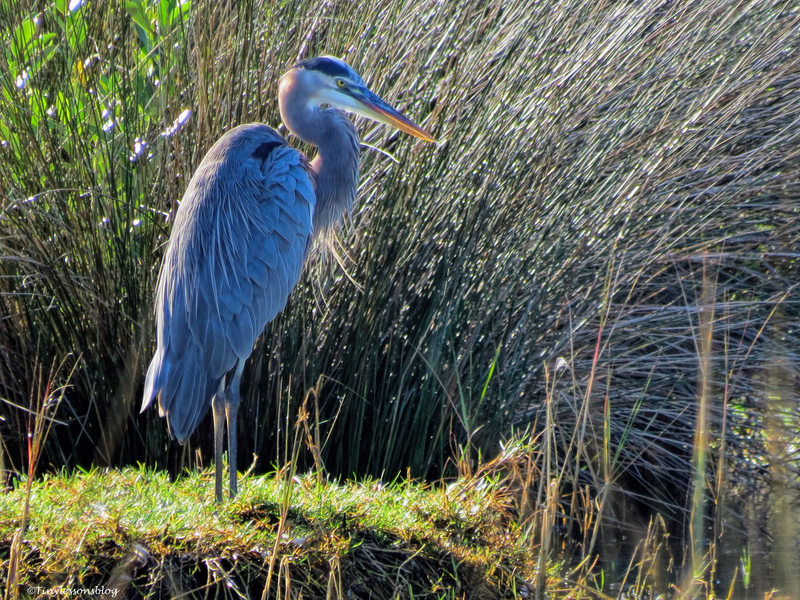 On my way over to greet her, I spotted Mr. Mayor, the older Great Blue Heron. 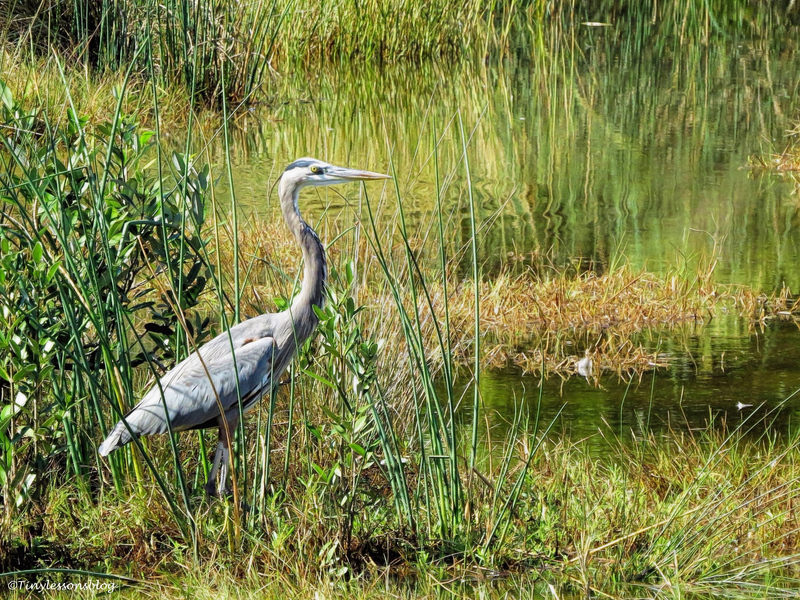 He was inspecting the marsh, and handsome as always. The youngster had also arrived. Presumably for breakfast. But he didn’t like to meet me. 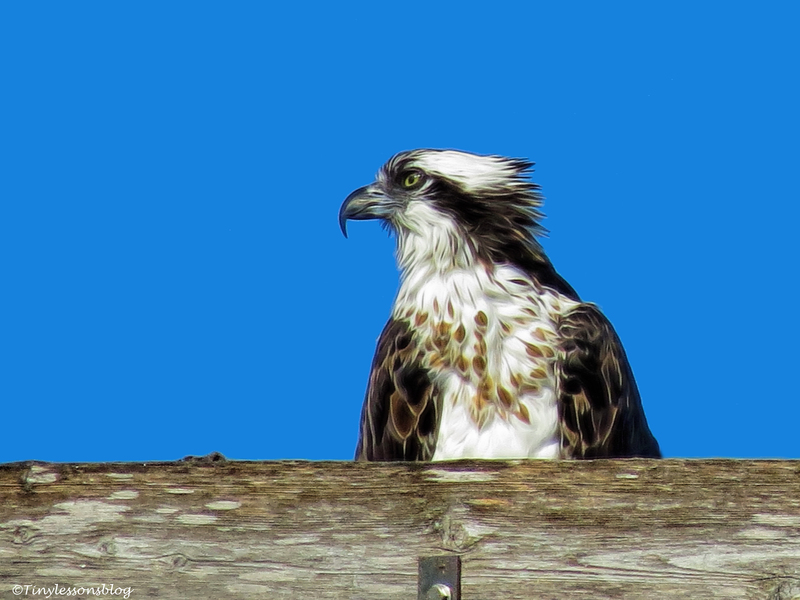 He is right in thinking I’m a bit biased about his escapades at the Osprey nest last spring. So he took flight when I approached. 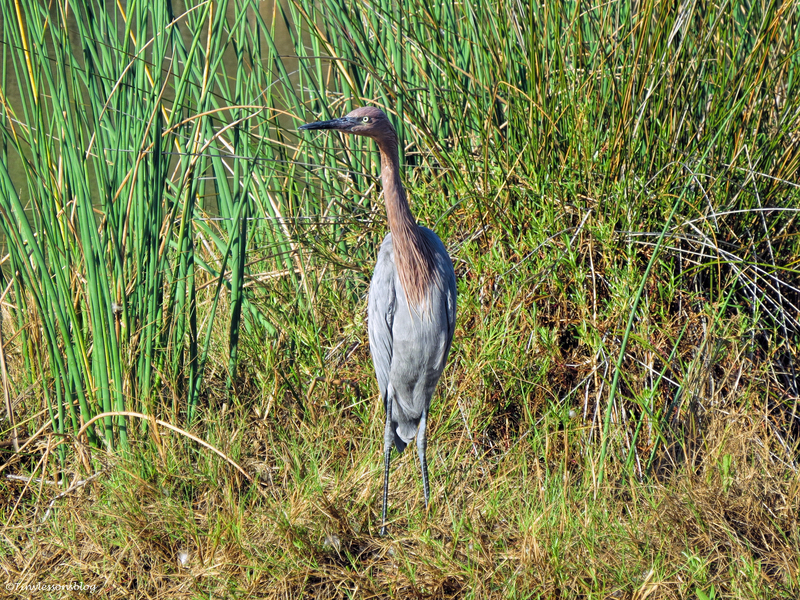 Then I spotted the Reddish Egret. 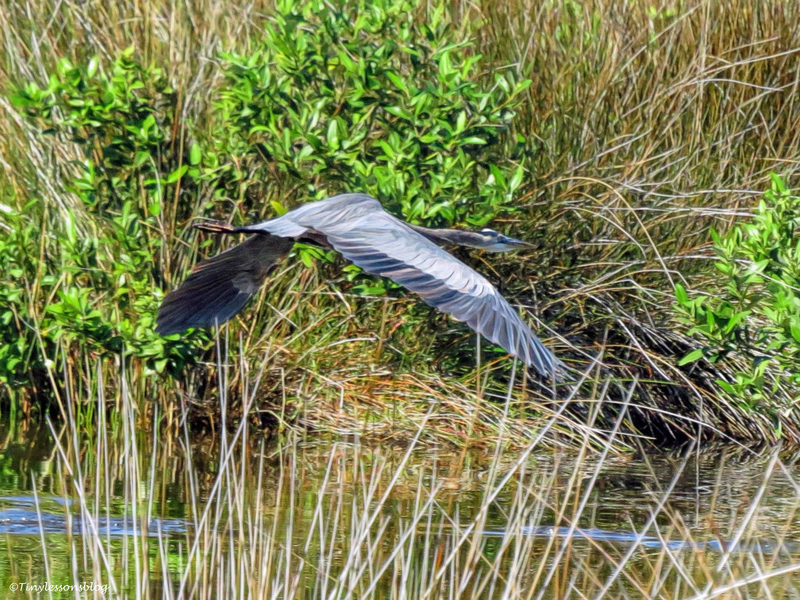 He was scanning the marsh, but wasn’t up to any tricks. Too early, I guess. He hadn’t even gotten his feet wet. I was looking for Miss Rosa. She is usually an early bird. And there she was! Shuffling water with her “spoon” to locate the right breakfast items. She lifted her head and nodded a greeting. Such a good mannered bird, and very photogenic. When I arrived at Sandy’s nest, she was keeping a keen eye on the skies and sounding a few alarms. I didn’t see anything alarming. But then I also didn’t have her vantage point. Or her assignment to guard the nest. I think she was yet to fetch her breakfast. She flexed her wings and did some morning gymnastics. But she didn’t fly away while I was there. I made a short gif image of her routine. Just in case you’d like to try it. I’m sure it will strengthen your wings. I didn’t have the time to see if Papa Stanley was at his resort. But I’m sure he’s okay too. Hopefully I can find some more time to spend outdoors over the weekend. With that I wish you all a wonderful weekend. Keep moving! Previous PostHalloween Dates. Tricks and Treats at the Salt Marsh.Next PostDogs, Birds and Mysteries. 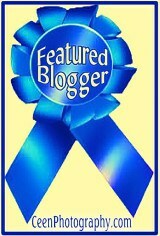 Or What Blogging Can Do to You. Nice to see you up so early Helen! Beautiful sunrise, there is a precious stillness that time of the morning, but very active down on the salt marsh. Thankyou for taking us along. Oh, I just had to get up to get my walk. But this time everything went well and I didn’t fall in a hole like last time 🙂 The birds were also just waking up. Thanks for coming along, Karen! A GIF! Wow. My fav! Thank goodness I serve a purpose. That gif is great! One of the best things about blogging is trying (and sharing) new things. I’ve learned so much technique that I probably wouldn’t have done otherwise. And yeah, Mama Sandy is wise to keep the foolish from their ideas. Thanks Nancy! I agree…blogging encourages us to try new things… and then bravely share them. I think Mama Sandy knows that her nest is coveted real estate. It’s hard to come by supported nests, like this one, right between two fishing waters. No pics of the birds, no one was home at 3 in the afternoon. Maybe we’ll have more luck this weekend. I so enjoy your treks, especially since I am familiar with the terrain. In the afternoon when the weather is warmest, most birds go into hiding in the shade under/behind some bushes, high up in the trees, or in the high grass. You can’t really spot them although they may be home 🙂 I like to go there in the morning (late morning usually liveliest) or just before sunset. Love, hugs and blessings to you too! Glad you found some breathing room today, Tiny. Great shots. Thanks Nancy! Need more of the same over the weekend 🙂 Fall is supposed to return next week for us! What a lovely start to the day! Beautiful, dear Tiny. It was a beautiful morning. Thank you Isabella! Thank you Susan. I though it was beautiful too. The light was wonderful yesterday, today we have some clouds. The Mayor is such a handsome bird, and Rosa is my favorite model, not shy at all 🙂 Sandy is in very good shape now, molting is done and she’s gained her weight back. She’ll be ready for the next nesting season soon. Have a beautiful weekend, my friend. Thanks a lot for your kind words Cyndi! I feel almost sick when I don’t get in my 3-4 walks/week…and that’s happened lately. I’m going to try to improve on that…next week we should have more fall-like weather. Have a beautiful weekend! Why do the best images have to be so early? Smile…wonderful job! 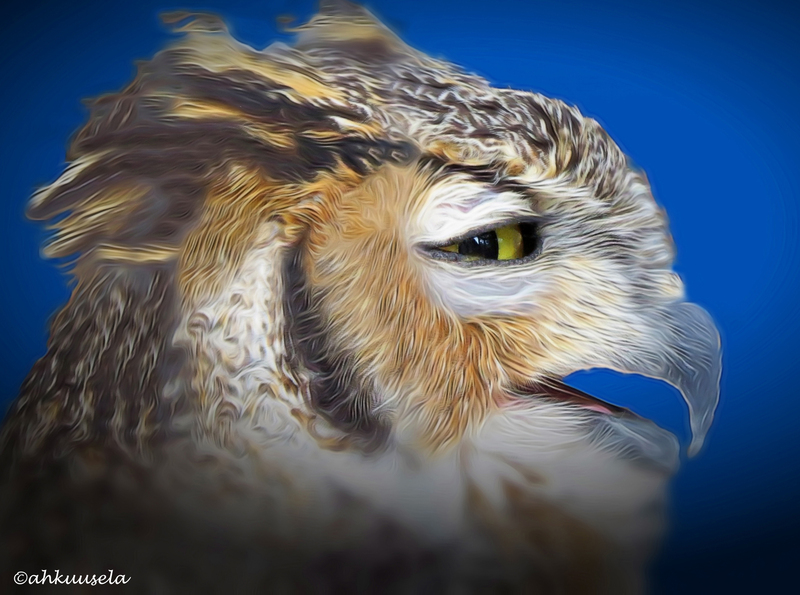 I know…for a night owl it’s the painful truth. The light is gorgeous early in the day. Thank you Laurie. I hope your weekend is beautiful! That’s a good one 🙂 Thank you H.J.! Some really great shots there and looks like blends. Loved it. 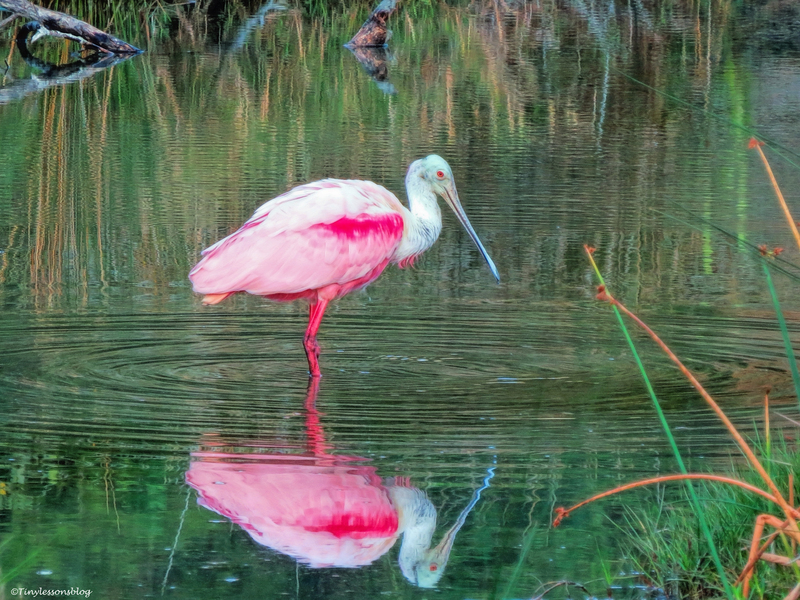 Glad you saw your feathered friends, spoonbill a lot different than ours..beautiful. Happy you liked the salt marsh birds. Your spoonbill is whitish, right? What a lovely start to your day Tiny! Great captures … Love the GIF of Sandy working out 😁. Thanks Val! Sandy is an example to all of us. She’s in great shape now, almost ready for the nesting season 🙂 Have a beautiful weekend, Val. She does look radiant! Have a great weekend, Helen. I just love this post! Beautiful bird images, Sandy looks cool and happy! I might get up early too if I had a view like that to enjoy while sipping my coffee. The spoonbill picture was a special treat. Unfortunately I’m a night owl so I’m not often up to enjoy the sunrise. Rosa will be happy you liked her picture. Beautiful pictures! So many lovely birds! Thank you, happy you liked them! Thank you for your kind comment 🙂 Have a blessed week! I’m trying too, but my wings are not that flexible. Sandy provided a good example though…keeps me trying. Thanks for your kind comment, Koko. And sorry for my tardy response. Life’s been a bit too busy lately. 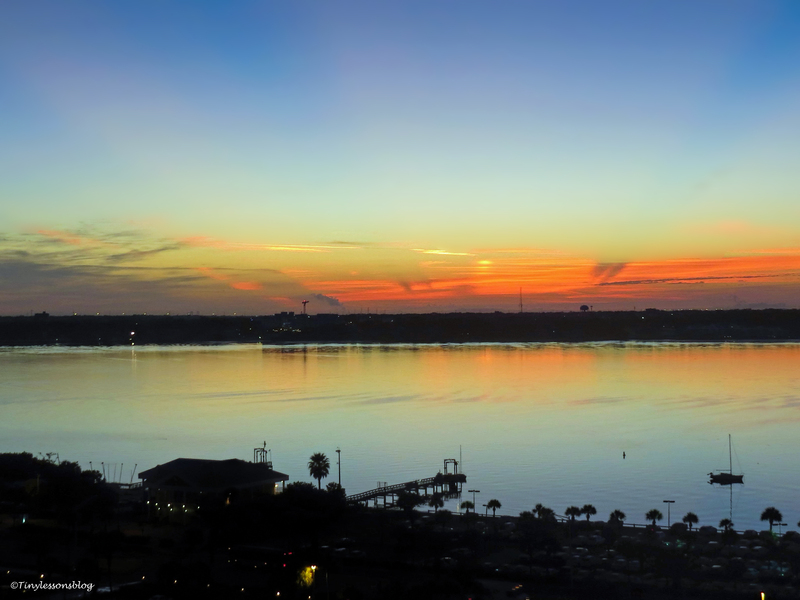 I’ll need a walk to the salt marsh soon again to put things in perspective, as you say 🙂 I stay up too late also, but here and there I still try to get up to see the sunrise. Have a wonderful week & many hugs!